With branding, all states are viable! Regardless of what side you’re on, it was saddening to see the rascality that initially marred the primaries in Ekiti State. I was discussing with an indigene of the state, a Fayose supporter who argued vehemently that ‘Fayemi has no business coming back’. I asked him ‘What about Fayose? Didn’t he come back despite a failed first tenure in office?’ Then my friend gave me the excuse I hate to hear when it comes to the dismal performance of state governors. ‘The state has no money’. Then I said to him ‘Look at all those rocks in Ekiti State. That is money. Or where do you think granite comes from? What stops the state from developing a massive granite industry for domestic use and even export? Do you know that we have been importing granite from China?’ My friend was quiet. As 2019 approaches, we must vote for people who will not give us this kind of lame excuse! Every state is viable and governors must harness the unique resources of their states to create value and economic prosperity. That is why the states must be managed like brands. All over the world there are nations, cities and destinations with clearly defined brand identities. In this country, all our 36 states have slogans which depict or express something about these states. Some of these slogans are very inspiring while many are not. But the most important thing is the extent to which the states are able to live up to the promise of their slogans. These slogans are not supposed to be mere empty expressions but a compelling statement that conveys what makes each state special. Slogans are an important aspect of branding. They are a catchy way of expressing your unique selling proposition. Most of our governors, quite sadly, are unable to make this connection. 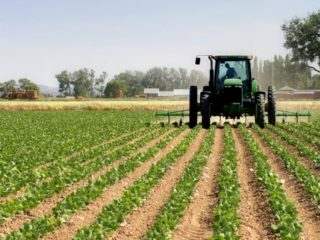 They are unable to harness the unique attributes of their states and turn it into tangible economic benefits. They are failing to give concrete meaning to the slogans of their states. Let us look at a few examples. Abia State calls itself “God’s Own State”. In what way is it God’s own state? Does the state have the highest number of churches and mosques in the country to warrant this appellation? Or does God have an official residence in Umuahia the state capital? Does the state have the most pious people in the country? In fact, the state was for years terrorized by kidnappers, prompting the deployment of a military task force to bring things under control. Meanwhile, Abia people are industrious and hardworking. Aba should by now be a major industrial hub in West Africa at the very least. The state must come up with a new slogan that captures the unique attributes of the state on which economic value can be built. Let’s go to Bauchi State, which is called “Pearl of Tourism”. This is quite exciting because Bauchi is known for the most popular game park in the country, the Yankari Game Reserve. But sadly, successive governments in Bauchi have failed to build a thriving economy on this tourism platform. Nature has already blessed the state with this abundant gift. Why can’t the leaders build on it? Several years ago, my daughter told me she would like to visit a game park. She wanted to see animals up close. Yankari immediately came to my mind. But I wouldn’t even seriously consider making the trip due to security concerns. 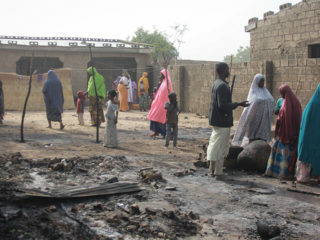 Now that Boko Haram has been put under control I have not seen or heard anything from Bauchi State encouraging people to visit Yankari. Which is hardly surprising because the state has failed to put Yankari on the world map of tourist destinations. The same wild life that drives tourism in Kenya is here in abundance but the state refuses to take full advantage. If Bauchi builds a major tourism industry around Yankari, the economic benefits would be immense, and where you have jobs and prosperity, criminal activity will reduce. Which brings me to Cross River State, “The People’s Paradise”. When Donald Duke was governor, he built a strong Cross River State brand on the platform of tourism. He made the state the leading tourist destination in the country and I could see a compelling alignment between the slogan and the state. Calabar was reputed for good food, friendly people and hospitality. Good hotels, good roads and clean safe streets made the city the place to be. And of course, he developed Tinapa Business and Leisure Resort, which would have been the biggest business and leisure destination in West Africa. The state had the only cable car transportation in the country and Obudu Ranch became the preferred location for Presidential retreats. While other states in the South South grappled with militancy and criminality, Calabar was relatively safe. It became a place you go when you want to enjoy. The state had a clearly defined brand identity on which it built tangible economic value. Until Liyel Imoke became governor and now Ben Ayade. These guys have failed to build on the strong foundation Duke left for them and the state is now in a state of shame and bankruptcy. Instead of reviving Tinapa and sustaining the tourism brand strategy, Imoke decided to build an expensive convention centre that has barely hosted any convention. It is not too late. 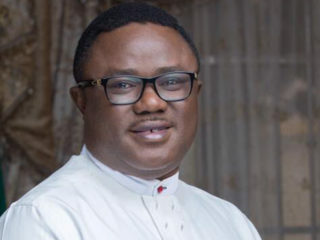 Ayade should pull up his sleeves and restore the fading glory of Cross River State. Adamawa State is described as “Highest Peak of the Nation”. Now I find this very interesting. The highest point in the country is the Chappal Waddi or Gangirwal mountain located in Taraba State. 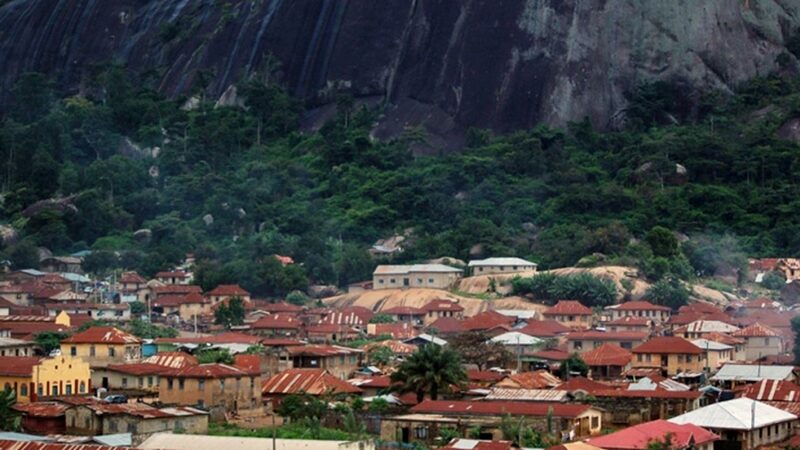 This notwithstanding, Adamawa State has incredible mountains and is an adventurer’s dream. But what economic value is being built around these mountains? Between Adamawa and Taraba is the Gashaka Gumpti National Park. At more than 6,000 square kilometres, this is one of the 20 largest game parks in Africa. Yet very little is done or said about it. It is not enough to talk about having the highest peak in the country. What have you done about it? How has it translated to tangible economic value? Have you built brand value around it, creating jobs and giving the people of the state a sense of pride? Governor Bindo Jibrilla, are you there? Build a tourism brand around your mountains and game parks! There are people all over the world who are looking for wild life and new mountains to climb. There are several adventure sports around mountains. The sky is not even the limit. So, sir, please get down to work. Our states will continue to remain in states of bankruptcy, unless the governors harness the resources of their states to create thriving economies. Their overdependence on Abuja and Federal Allocation has made them very lazy. Every state in this country has what it takes to be self-sufficient. It breaks my heart to read all the bad news about states owing worker’s salaries and saying they cannot pay the minimum wage!